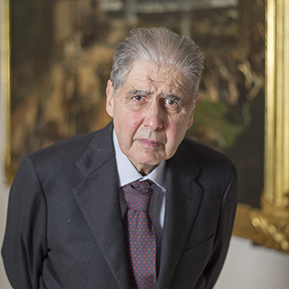 Francesco Marchi was born in Florence on 4 October 1937 and he specialised in cardiology in Florence in 1965. He has been a lecturer at the University of Florence since 1971. He was a consultant in cardiology in the Hospital of Santa Maria Nuova in Florence from 1984 to 2006. He was appointed as a freelance consultant at the Institute of Clinical Physiology (CNR) of Pisa in 2006. He has been a member of the Steering Committee of the Ente Cassa di Risparmio di Firenze since 2010.